AKIPRESS.COM - Lawyers for the Uzbek man accused of killing eight people by speeding a truck down a New York City bike path in October proposed a plea deal on Wednesday in which their client would accept life in prison without parole if prosecutors did not seek the death penalty, Reuters said. Saipov’s lawyers said the requested date would not leave enough time to prepare for trial in a possible death penalty case, and said the fastest way to resolve the case would be for prosecutors to accept their proposed deal. “In short, a decision by the Government not to seek the death penalty would bring immediate closure to the case without the need for the public and victims to repeatedly relive the terrible events of October 31, 2017,” the lawyers wrote. Both Berman and Sessions were appointed by President Donald Trump, who on Twitter called for Saipov to face the death penalty. Berman’s office declined to comment. A lawyer for Saipov could not immediately be reached for comment. 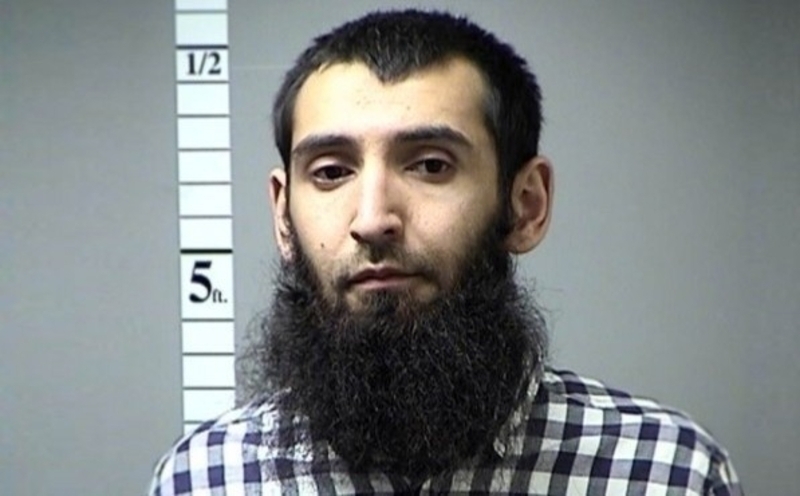 Saipov, a legal permanent resident of the United States, was arrested immediately after the Oct. 31 attack in which police said he plowed a truck down a bike lane on Manhattan’s West Side. Islamic State claimed responsibility for the attack, which was the deadliest assault on New York City since Sept. 11, 2001.